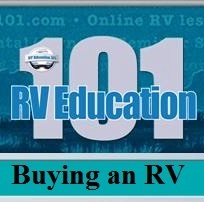 A big Thank-you to you all! 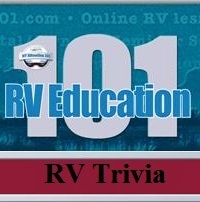 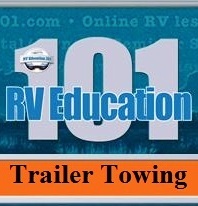 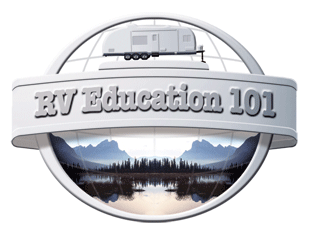 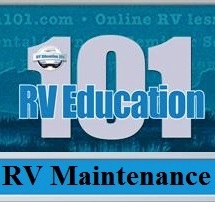 Please provide your email address to sign up for a FREE Monthly RV newsletter from Mark of RV Education 101! 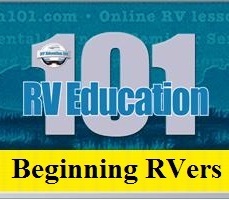 Don't miss out on your RV Hints & Tips!